Who we are | Active Clothing Co. Ltd. 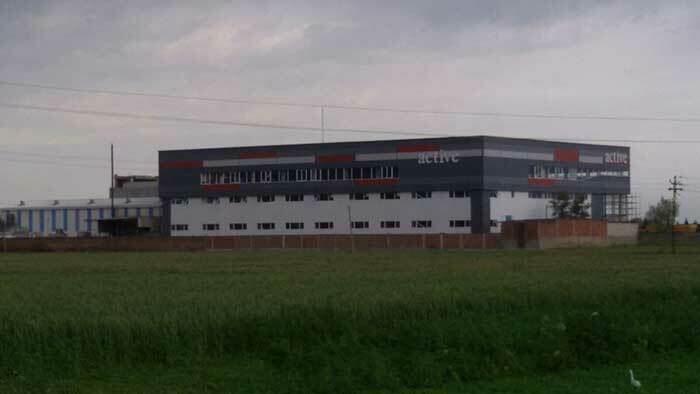 In the year 1997, ACTIVE became a part of the apparel manufacturing industry of India. In term of over a decade, our company has developed rapidly and at the current moment employs more than 1000 employees at our factory sites. 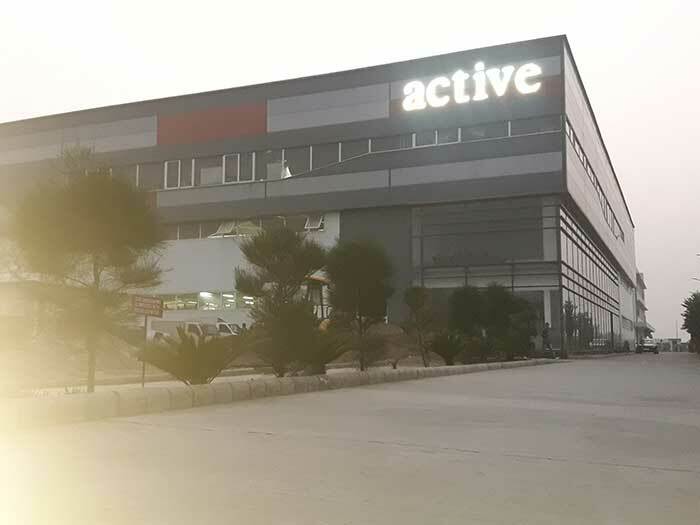 ACTIVE is an integrated apparel manufacturer with the comprehensive capability to design and manufacture readymade garments with high quality for the Global Market, with a very competitive price. Our company can produce various kinds of garment, in various styles, across three categories which includes – flat-knit sweaters, outerwear jackets and circular knit t-shirts, sweatshirts & joggers, among which are, apparels for Men, Women , Kids and Babywear with a total capacity that reaches 12,00,000 , 2,50,000 & 10,00,000 pieces respectively, per annum. In producing high quality products, our company is supported by sophisticated technology and framework, which is helped by manpower and a capable and appressed team of experts who have helped us gain a local dominance over our field of expertise. We slowly built our reputation & started getting more business. Various international brands vested their design and outsourcing requirements and have received satisfactory creative and economically viable results. Starting with such a small production order from Levi’s now Active Clothing Co. Limited. has grown rapidly and has been catering to the global leading apparel brands and growing its network all across the world.